PacifiCom specializes in data, voice and fiber-optic cabling, and provides expert support for network infrastructure and wireless systems. PacifiCom is a dynamic Orange County network cabling solutions company providing expert planning, installation and support of communication networks, including a full range of wireless systems. Unlimited speeds, high reliability and virtually no distance limitations. That’s the world of Fiber Optics! PacifiCom has been designing, installing and supporting fiber optic networks since 1980. PacifiCom partners with industry leading fiber optic manufacturers and our crews are factory trained experts in fiber optic installation, termination and testing including fusion splicing for low loss terminations and emergency repairs. 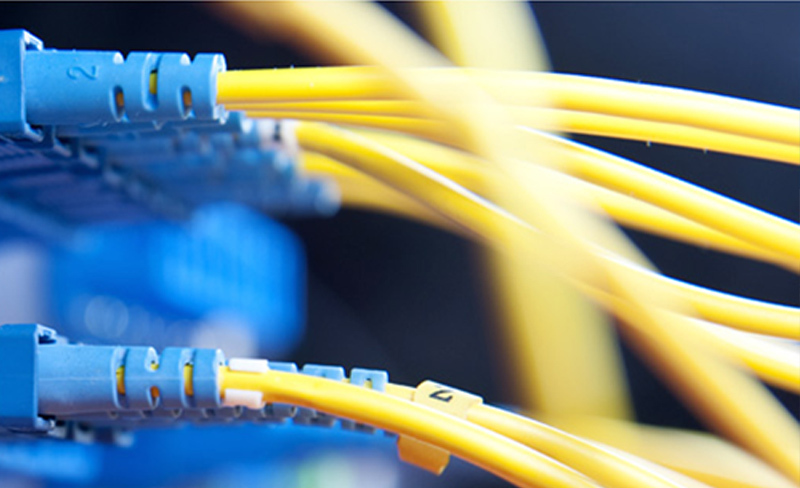 We also offer Sumitomo Air Blown Fiber (ABF) to provide world class reconfigurable network infrastructure. Call PacifiCom today to learn more! You wouldn’t run a Ferrari on a dirt road, would you? So why run your expensive network hardware on inferior cabling? The structured cabling system you install now will be the most long-lived component of your network. Designed and installed correctly, expect it to last 10-15 years or more. Whether your network supports a small office or a multi-building campus, the decisions you make today will impact your organization’s success for many years to come. PacifiCom has been providing network infrastructure design, installation and support services since 1978. By making us part of their team, our long-term customers have enjoyed projects completed on time, within budget and eliminated a lot of “finger pointing”. 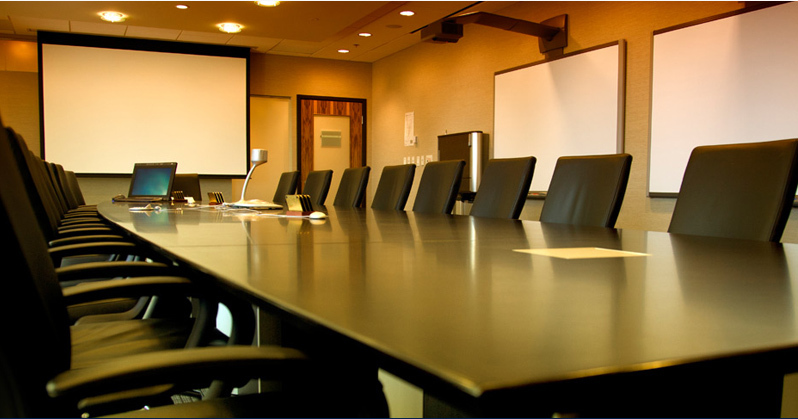 Call PacifiCom today and ask about our free consulting and design services. 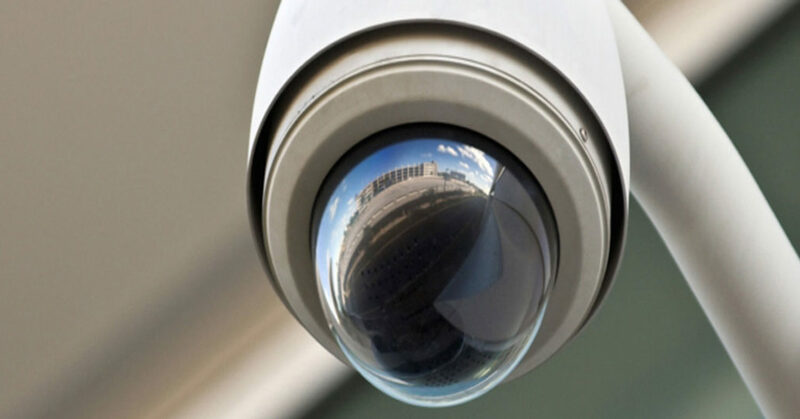 Security camera and Video Surveillance Systems, also referred to as CCTV systems, DVR security, or IP cameras can be a great tool to protect your company or commercial properties from theft, damaging lawsuits, employee misconduct, and vandalism. Whether you are looking for a PTZ or fixed dome camera systems, our professional security installers will help you select the correct surveillance system, identify the most effective configuration of security equipment, and offer you secure and reliable installation. I spoke with Laura last week after the San Jose remodel was complete. She was very happy with the results, especially with the server room clean up. Laura was very complimentary of Andrew and the overall experience. Call us today to see what PacifiCom can do for you.